Let Capital International Staffing help your aerospace engineering career take off. Our experienced recruiters work across Europe and the UK, and have been connecting high quality contract and permanent job seekers with employers since 1983. 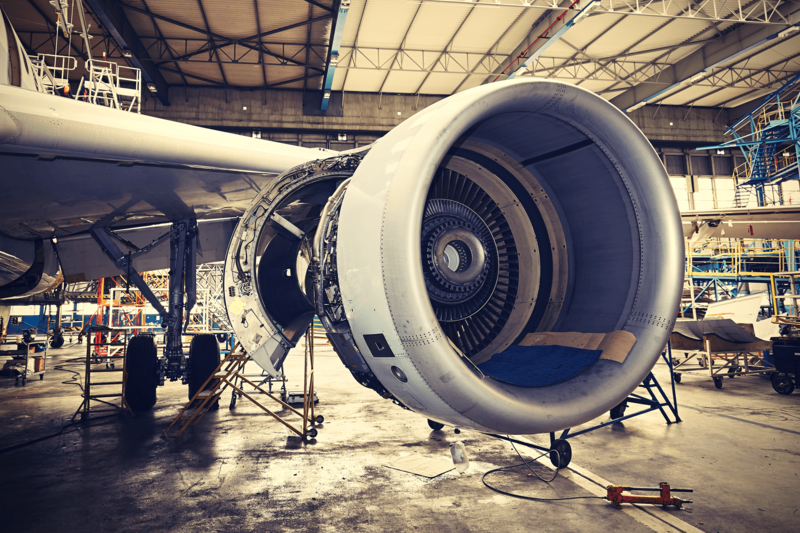 We stay up to date with the latest aerospace and aviation industry developments and our team of knowledgeable recruitment consultants, are experts in the aerospace sector. Browse our current aerospace engineering jobs below. If you would like to learn more about how we can help get your career take off, or just want to make sure that your CV is in our system, please get in touch.